I’ve always loved the work of Ray Harryhausen. The skeleton sword fight in Jason and the Argonauts had me rivited, but the first Harryhausen film I ever saw, and my favorite one, was the last one he made, Clash of the Titans. And the best monster in a film with so many great ones was the Kraken. Clash of the Titans toys are insanely expensive, and none more so than the appropriately monstrously large Kraken toy. I think it is arguably one of the best monster toys ever made. 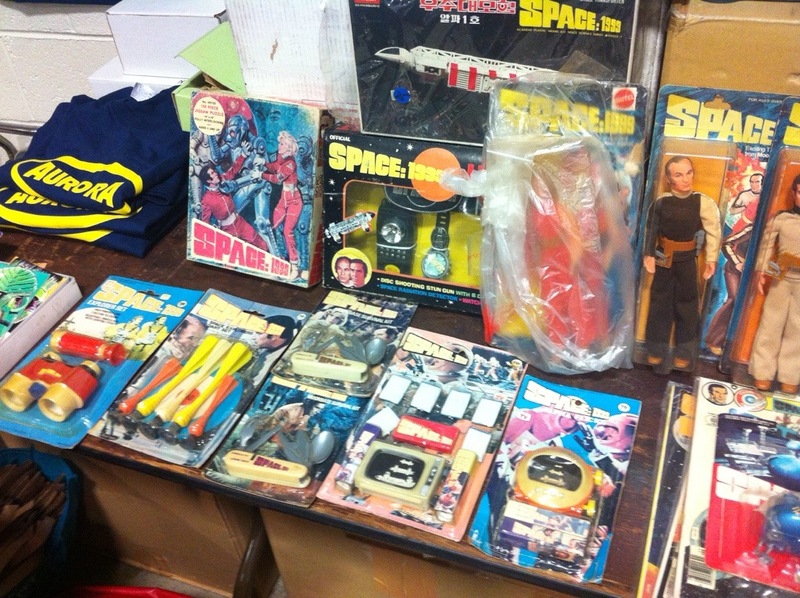 I don’t have a good photo of the toy, but a friend of provides these pictures a sealed box – which he bought for $750. Who doesn’t love Shogun Warriors? 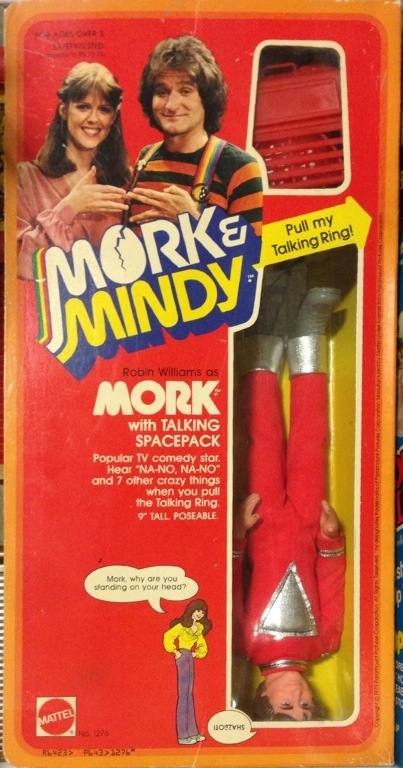 I was desperate for one as a kid. I read the comics. Loved them. Never saw this playset, but if I had, I could easily see myself playing Rodan to my brother’s Gaiking. 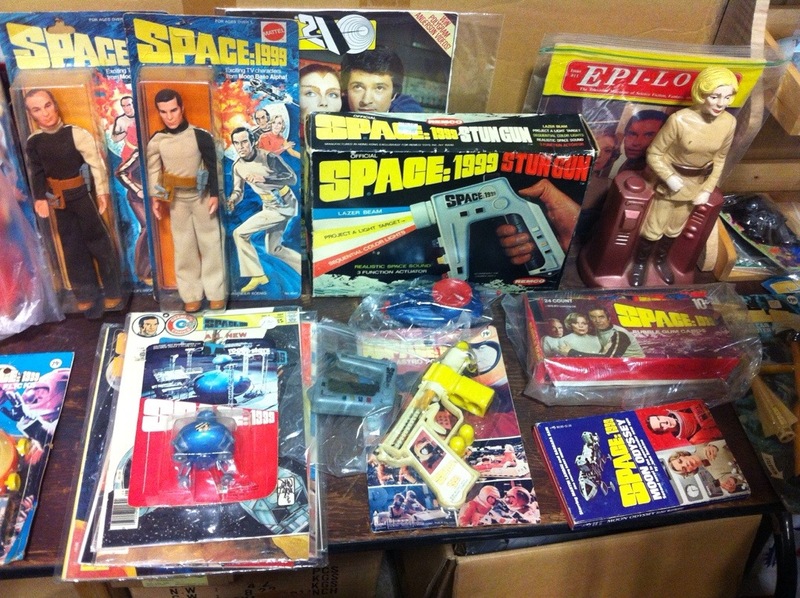 Space 1999 is one of my favorite TV series. The premise is ludicrous – the moon forced out of orbit then zooming through the galaxy – but the ships are just so damn cool. And the writing was pretty good too.